One of the latest upgrades to the way OEMs communicate updates and programs to our car’s computers is through cloud-based communication. In layman’s terms, your car connects to the internet and adjustments, programming, and updates are sent wirelessly to your automobile. 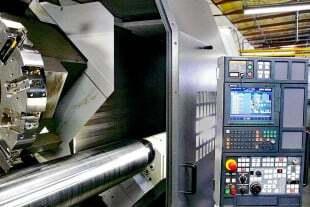 Many times, the OEMs lead the way in technology, but it usually doesn’t take too long before the aftermarket capitalizes on those same technologies. SCT is one such company staying ahead of the competition by keeping abreast of the technological advancements of the day. SCT tuners are suited for a wide range of applications, whether Eco-Boosted four-cylinders or naturally-aspirated V8s. 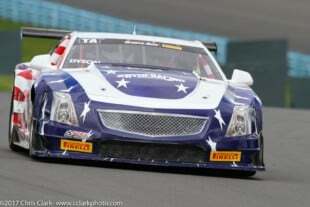 There are even stock and modified, supercharged V8 applications available. We recently had an opportunity to see SCT’s newest tuners in action at the Palm Beach International Raceway in Jupiter, Florida. SCT rented the track and allowed us to use its products on several different vehicles on-hand for the event. All vehicles were stock offerings, just as you would receive them from your local dealer. 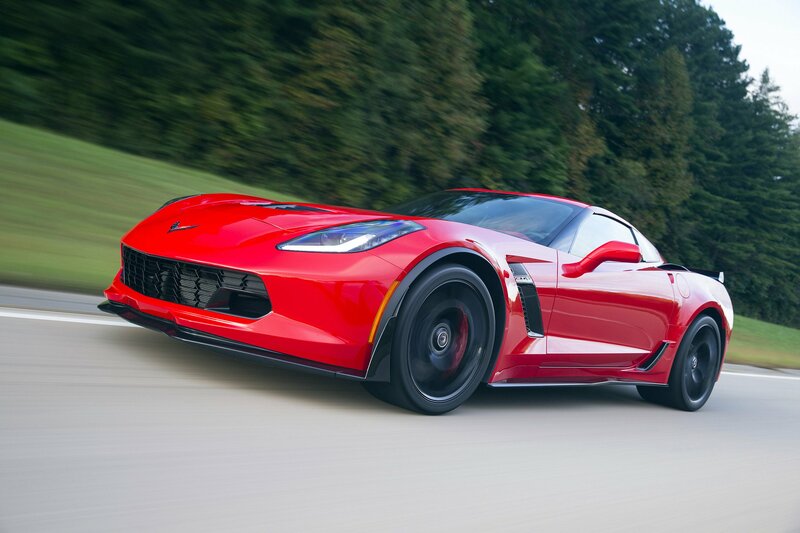 There were naturally-aspirated versions, along with a couple of boosted, factory applications. All the makes and models tested had vehicle-specific tunes already perfected by the folks at SCT. SCT's newest offerings are designed to optimize the performance of many makes and models of autos with the additional benefit of WiFi connectivity. The BDX is a handheld device (left) while the GTX's 5-inch touch-screen display serves as a head's up version for tuning, data-logging, and diagnostics. We were impressed with the extent of information available to the end user with each of its offerings, but the denim-dyno result was intoxicating and is what will appeal most to enthusiasts. Since 2003, SCT has made a name for itself by honing electronically-controlled engines more to an enthusiast’s liking. Several of its tuners have become legendary among various circles, and many are still in use today. 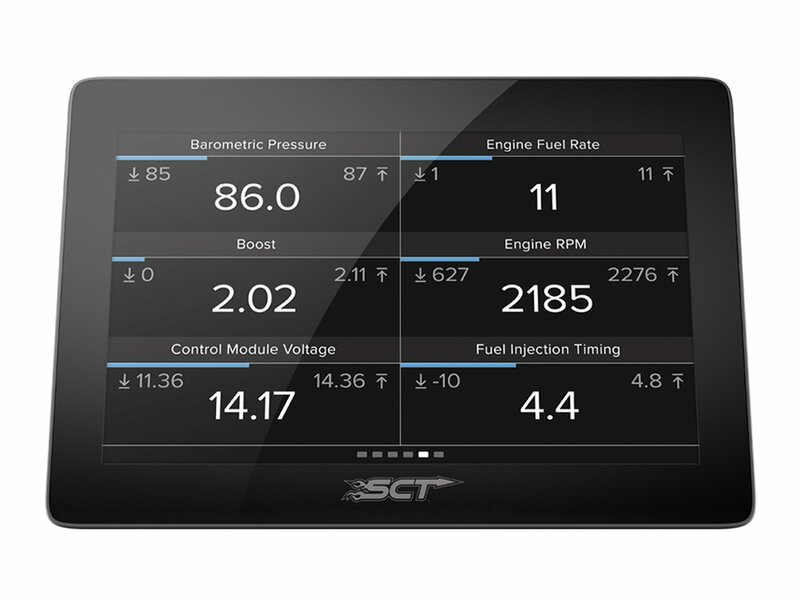 SCT’s latest offerings bring more advancements, in an attempt to keep up with the ever-more-complex realm of powertrain control, and also give the user more options and ease of use. We’ll take a look at SCT’s BDX and GTX power programmers and show you why SCT is the name many enthusiasts reach for when choosing to optimize their rides more to their liking. 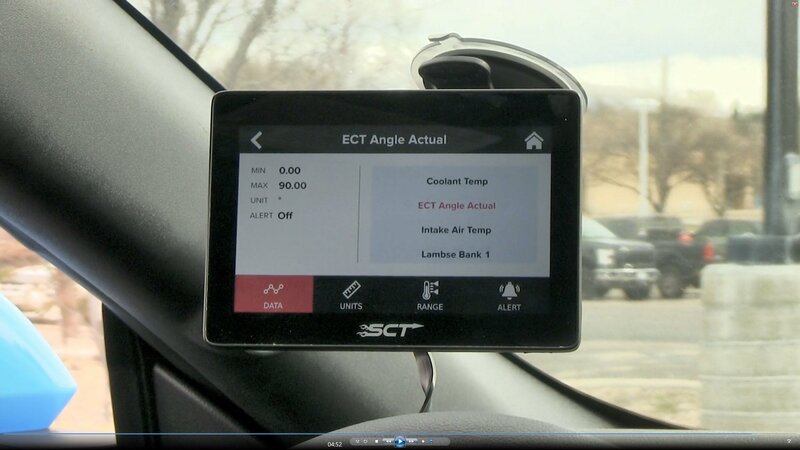 SCT’s BDX tuner can optimize many aspects of your vehicle’s performance. Many folks are simply looking for a hand-held programmer to allow them access into their car’s computer for various reasons. The BDX Performance Programmer not only serves as a code-reader to help diagnose various maladies, but also shows real-time data as well as data-logging. This allows the user to go back and look at the information as time permits. Users can also record their vehicle’s performance and play it back later with SCT’s free LiveLink software. Beyond diagnostics, the BDX Performance Programmer has a broad scope of engines and manufacturers with car-specific, tested tunes designed to optimize the vehicle’s performance. Each tune is street-tested and proven on the dyno by SCT’s expert calibrators. Thanks to SCT’s WiFi-capability, you can send and receive tunes over the cloud from any available WiFi point, anywhere in the world. BDX will also store your factory tune, so you can restore it back to its original settings at any point. 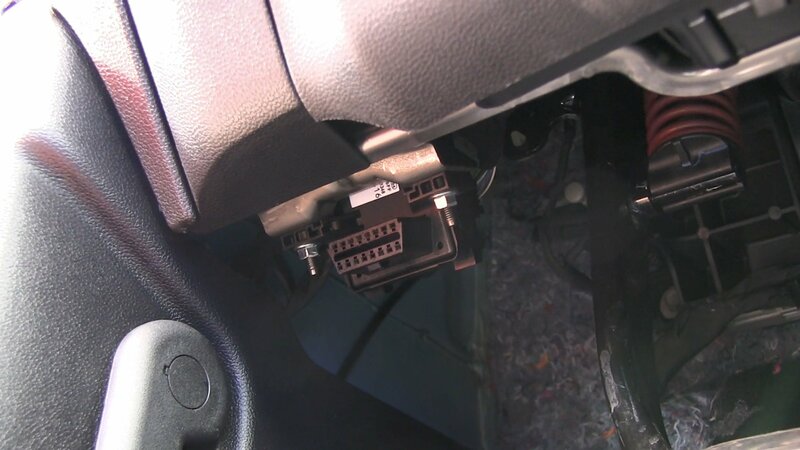 The BDX uses a cable to mount into the car's OBD port. From there, updates and downloads can be performed via WiFi. User-adjustable features in the BDX allow enthusiasts to adjust the engine’s global spark timing, fuel injector sizing, fan control, maximum engine RPM, and vehicle speed. Adjustments for modifications such as tire sizing, larger throttle body, and throttle sensitivity are available within the menus. 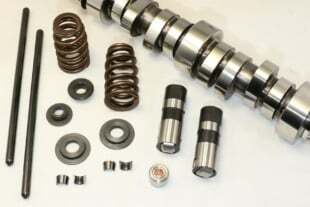 It even allows for modification of the vehicle’s transmission shift points and firmness. BDX can store up to 20 tune files, so you can easily store separate files for economy, daily-driving, or for those moments when you bring out the “good” gas. To allow for further modifications, custom tuning for your specific application is available from one of SCT’s thousands of custom tune dealers. The cloud-capability allows for easier uploads and downloads with your custom tuner to perfect your engine’s performance regardless of where they are located. The GTX Performance Tuner and Monitor features a large, well-lit display that serves as a touch-screen interface to your car’s ECU, as well as a data-logger, performance meter, and diagnostic tool. This is the device that really got us going, for so many reasons. To start, we like to see what’s going on under the hood, and the GTX Performance Tuner and Monitor’s 5-inch, capacitive-glass touch-screen is a great way to take in all that information. This well-lit display not only shows real-time data, but it is configurable to show you what’s important to you. Data-logging includes all available parameters, which can then be chosen and viewed as needed, when time permits. The GTX interfaces with the user through its touch-screen, making the transfer of information seamless and simple. The unique, magnetic mounting of the GTX allows the display to be easily removed when not in use or for out-of-sight storage for safe keeping. Re-installing the GTX is as simple as sticking two magnets together. The GTX powers-up instantly and is ready for use. 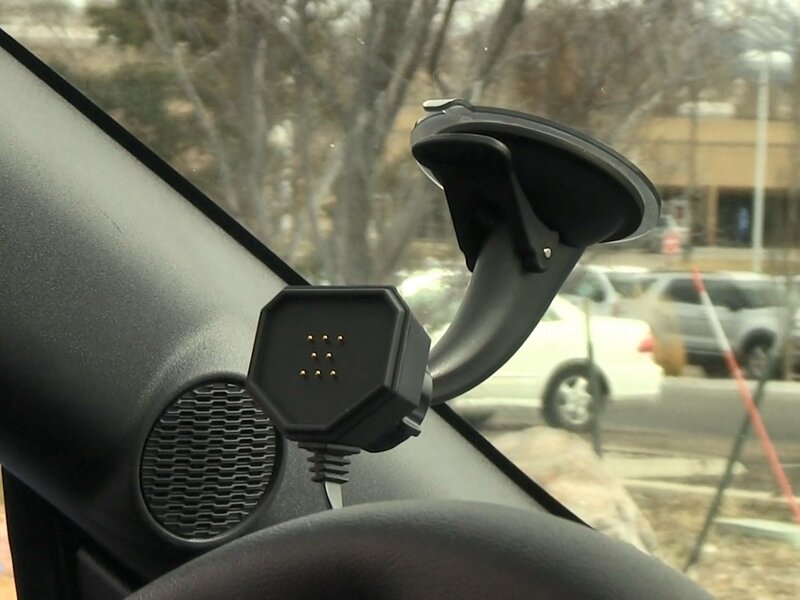 The GTX's window mount mates to the vehicle through SCT's Vehicle Interface Module (VIM). The display unit attaches to the window mount with this convenient magnetic coupler, making installation and removal of the GTX display simple and quick. So, will that handy magnetic mount withstand the stickiness of drag radials and a properly-prepped track? 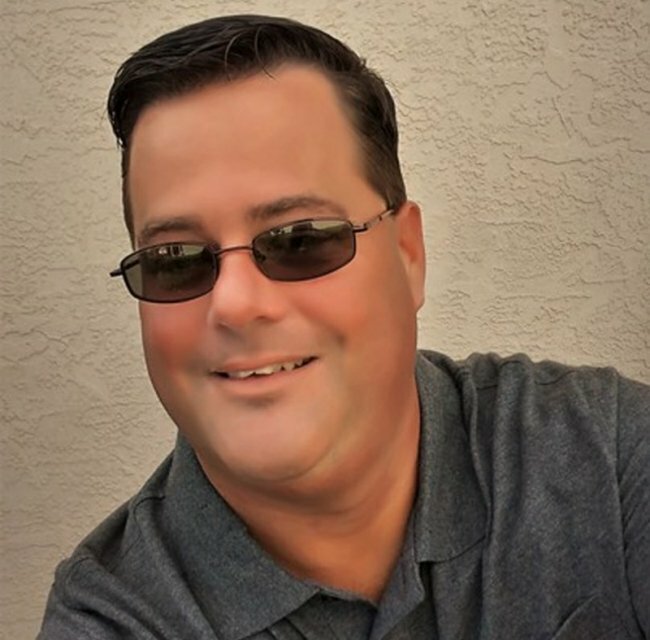 We spoke with Matt Alderman of ID Motorsports in Holly Hill, Florida, about his experience using SCT’s latest offerings in tuners. “We have used the GTX in customer Mustangs and have not had any issues with the magnet mount holding onto the awesome screen under hard launches,” Matt stated. The display for the GTX is highly customizable by going through the menu on the touchscreen. Users can easily change the number of inputs shown, what data to show, and even how the data is formatted on the screen. As today’s autos become more complex, you can bet the aftermarket will continue to modify offerings to make the most of the OEM’s latest and greatest. Whether modifications are made to suit new technologies within the automobile, further upgrade the performance capabilities of the car, or to make using the product simpler, keeping up with the pace of technology will ensure the customer gets everything they desire. In the case of SCT’s latest offerings, the BDX and GTX performance tuners have the capabilities and ease of use to get you well on your way to a more enjoyable, higher-performing vehicle.